Santa Claus may have arrived in homes of the good boys and girls throughout the world and kids everywhere have already torn through boxes wrapped with pretty paper and ribbons. 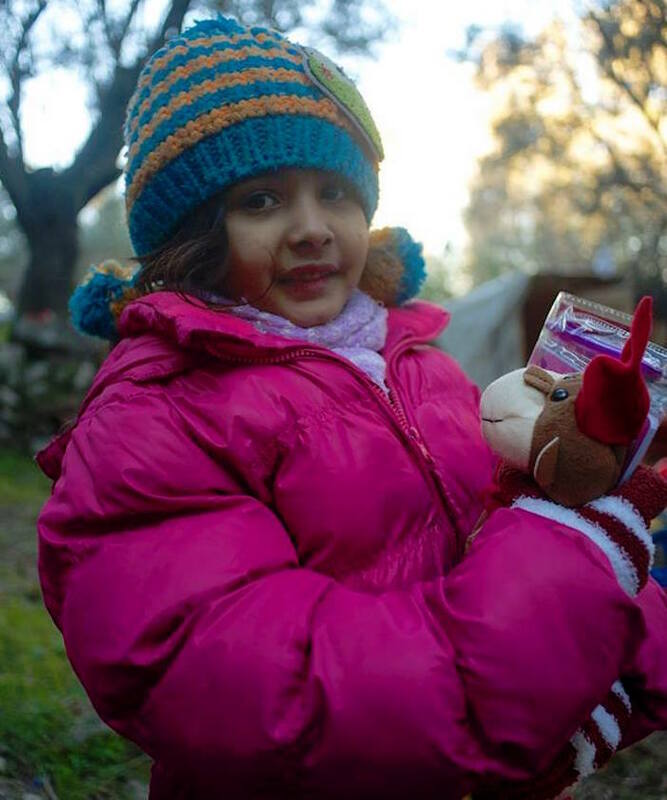 But the Christmas morning reality was different for dozens of volunteers from Lighthouse Refugee Relief on Lesvos, an organization founded to provide emergency relief to refugees arriving on Lesvos. 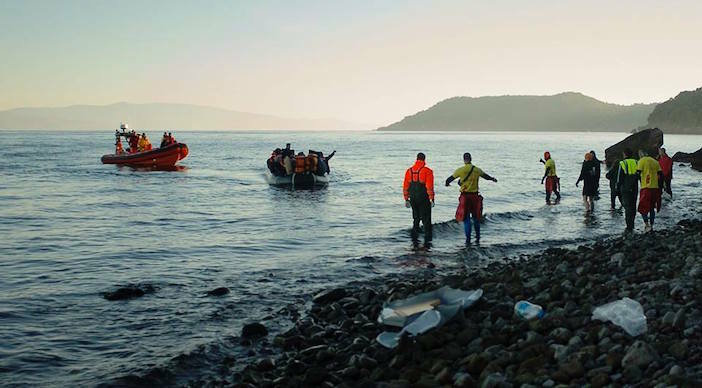 Hundreds of people started arriving in the beaches of Lesvos, even before dawn, and the volunteers from Lighthouse were there, waiting, ready to lend their support. 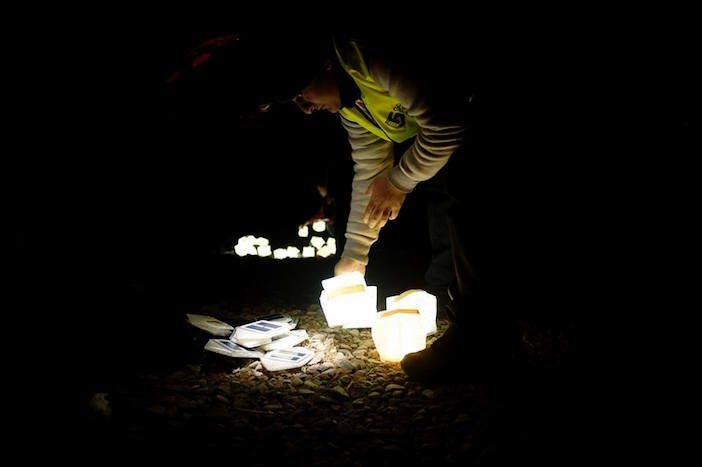 In addition to tending to the needs of the arriving refugees, distributing warm clithes and even Christmas gifts to the young children, Lighthouse volunteers are busy preparing a Christmas Dinner on the beach and have invited volunteers from other organizations to eat and partake in the festivities of the day. NPR featured an interview with two American volunteers from Lighthouse, an organization supported by donations from people throughout the world. *All photos from Lighthouse Facebook page.